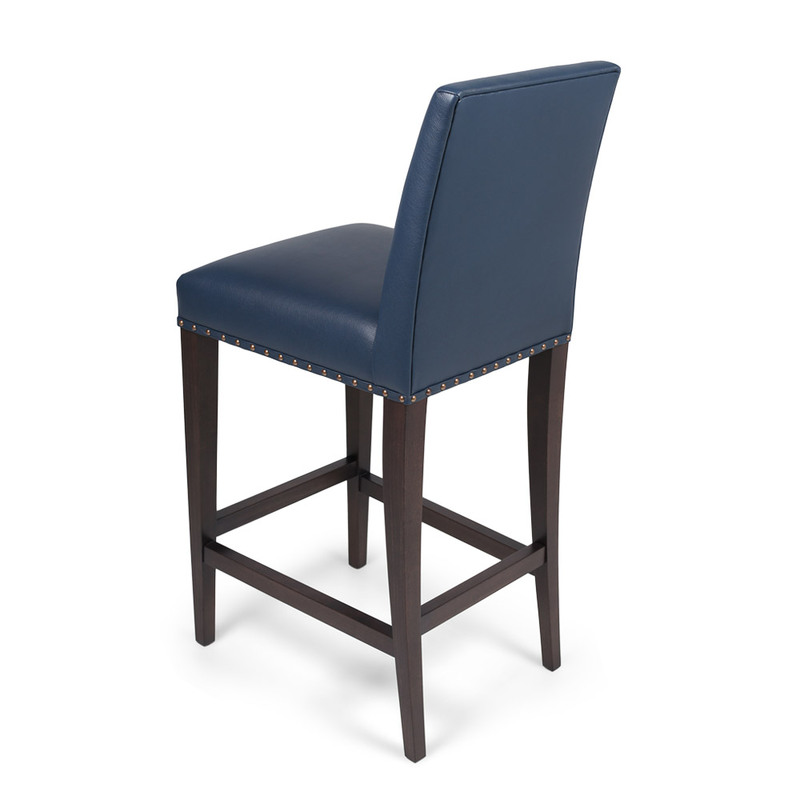 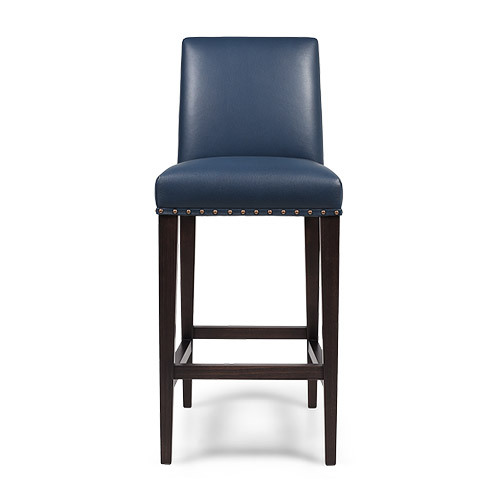 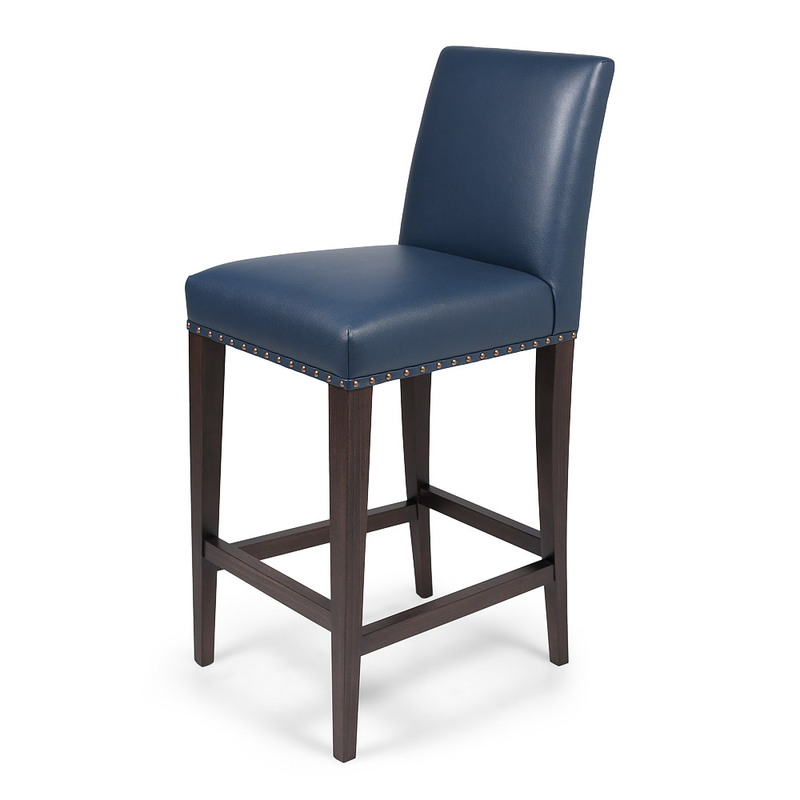 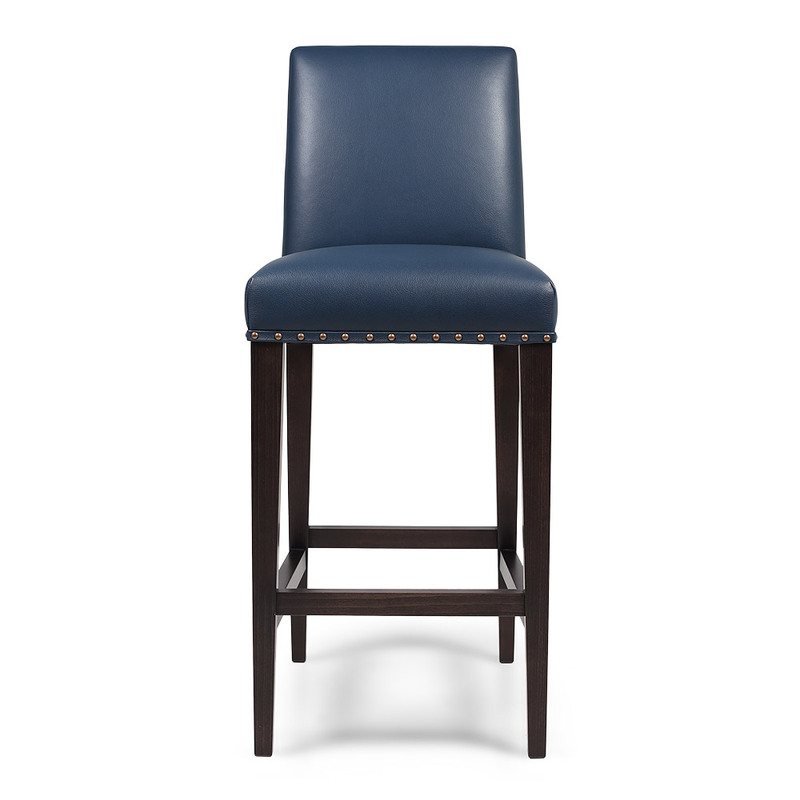 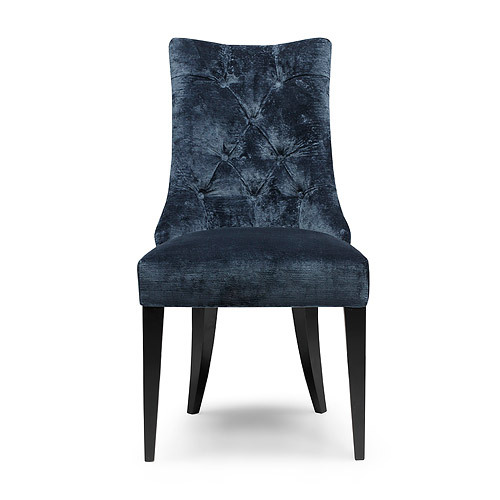 The Bruton Bar Stool is a simple, sophisticated design with a slender tall back. 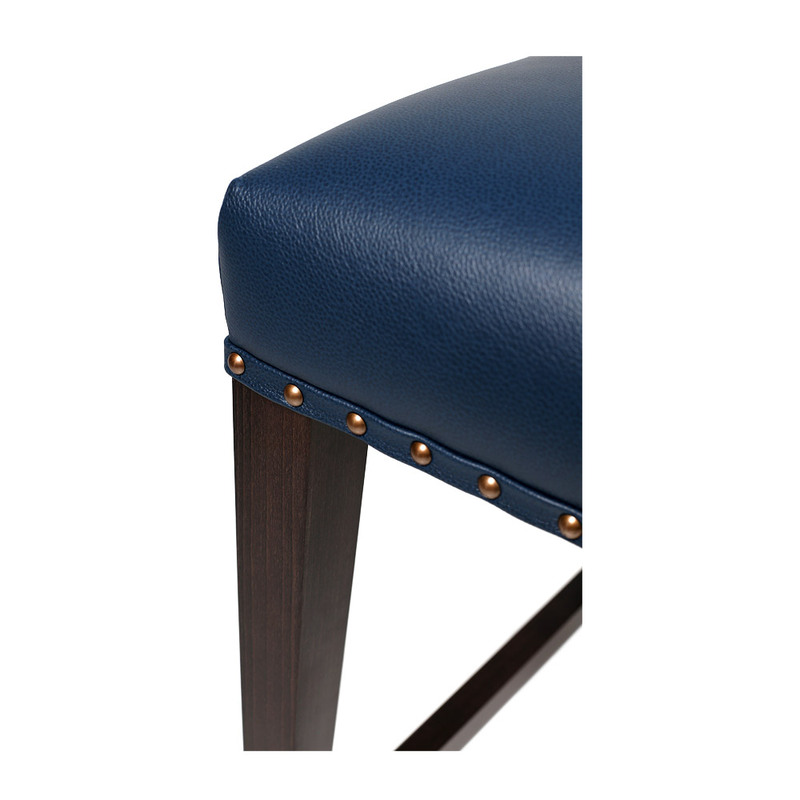 The studded piping detail around the base makes them quite special. 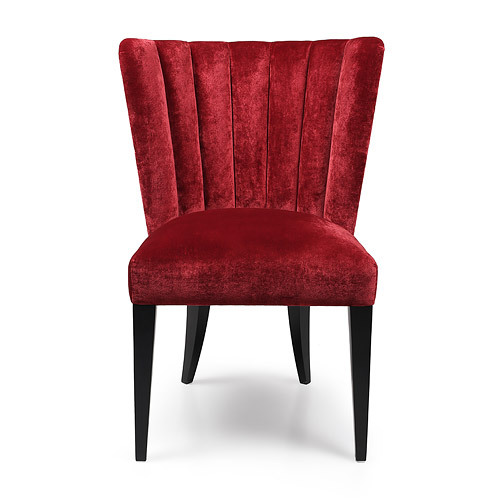 Suited for areas either classic or contemporary in style. 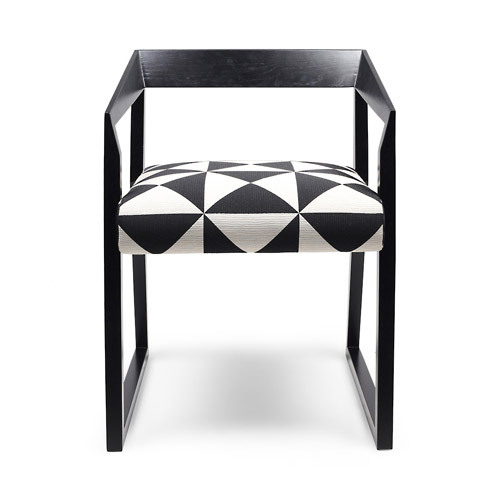 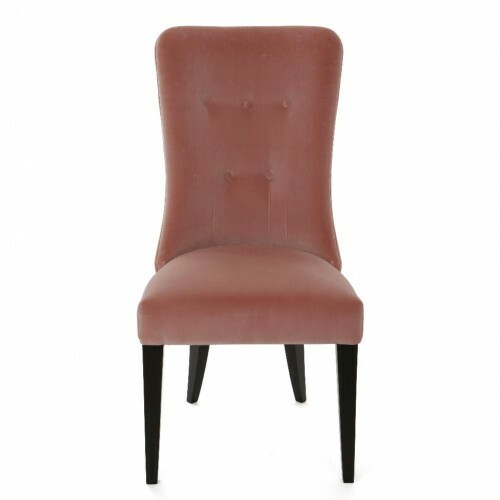 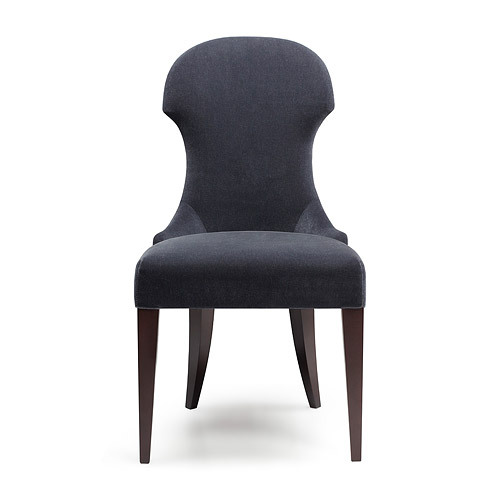 The sprung seat ensures the comfort of this chair matches its appeal. 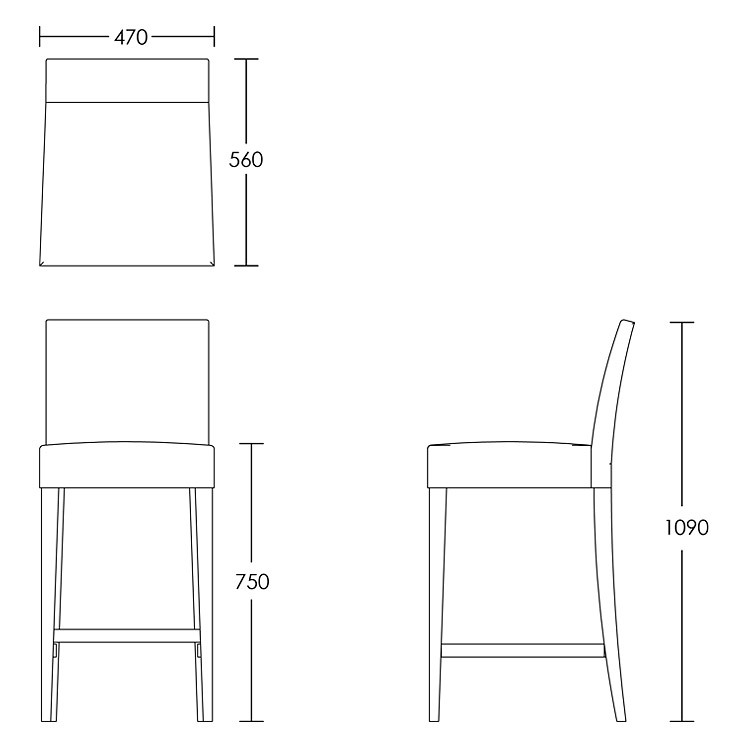 Solid beech frame is perfect for either domestic or commercial use.